It has been almost a month now since the National Basketball Association Draft 2018 took place. But a recent report revealed that the Los Angeles Lakers might have drafted Mitchell Robinson. But he missed the Draft Combine, and it reportedly cost him the chance to wear the purple and yellow jersey. The New York Post reported on Saturday that Robinson had a rough start in his professional basketball career. Shortly after signing his four-year contract with New York Knicks after drafting him at no. 36 (second round) last month, the 20-year-old center has changed his reps from the Raymond Brothers to John Spencer. The same report revealed that Robinson opted for a new representative mainly after agents of the Raymond Brothers decided to leave him out of the Combine for the NBA Draft 2018. 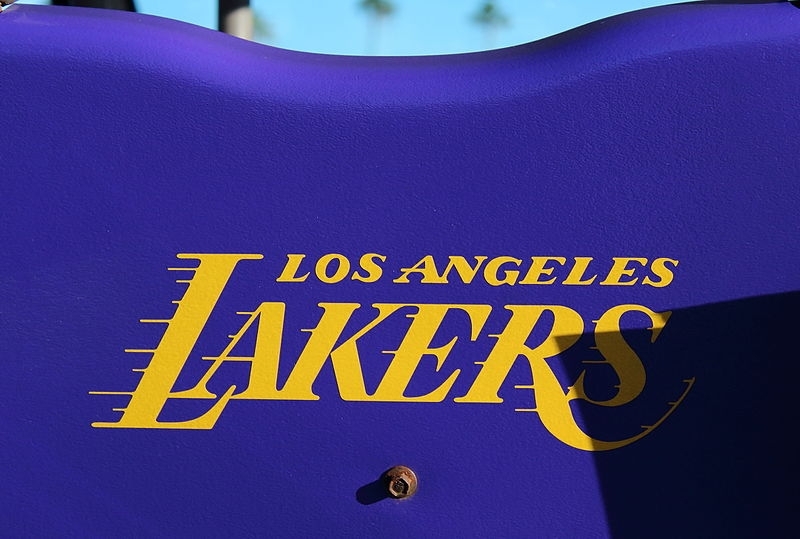 The New York Post cited sources claiming that several organizations, including the L.A. Lakers, with first-round picks saw that as a “red flag.” NBA insiders added that Robinson also thought it was a “mistake” not to include him in the Combine. Combines are very important to any aspiring professional athlete who needs to be drafted to a team. These events consist of various workout sessions with team scouts and coaches watching so they can make better decisions before the actual draft night. So, needless to say, Robinson missing the Combine for NBA Draft 2018 is a huge blunder. Meanwhile, it has also been reported that the L.A. Lakers were seriously considering taking Mitchell Robinson even as their no. 25 pick in the first round. But, possibly due to the cited reason above, the team instead went for the German power forward Moritz Wagner. Reports also have it that the L.A. Lakers were ready to use their no. 39 spot in the second round for Robinson. However, for some reason, the team picked Isaac Bonga, who is also from Germany. Meanwhile, Mitchell Robinson spending over a year outside 5-on-5 games is a cause for concern to the new New York Knicks head coach David Fizdale. Although Robinson played in the McDonald’s All-American in 2017 and has been very impressive in the Summer League, Fizdale said there is still a lot of work to do.